The tunnel offers sit-in-your-car convenience. First the attendants will prep your car. Then it will be sent through the All-Soft-Cloth Automatic where only fresh water is used. 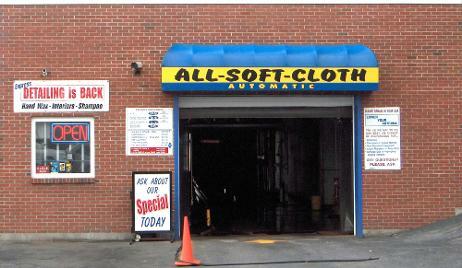 Lastly your car will be hand dried by our employees using terry cloth towels.